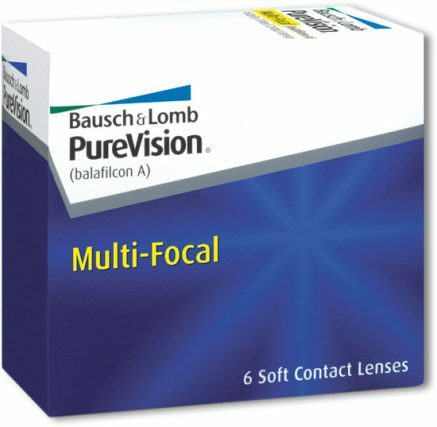 Plaza Optometry carries all major brands of contacts lenses, including Bausch & Lomb, Acuvue, CooperVision and Alcon. 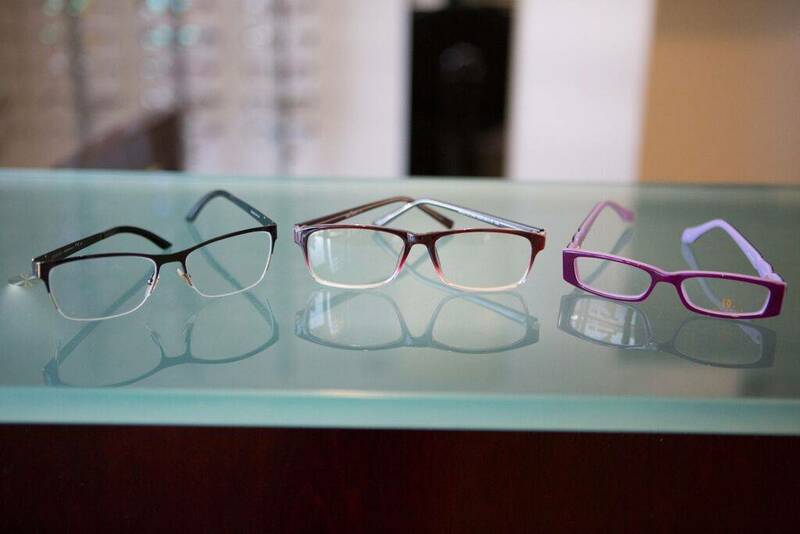 Above all else, Plaza Optometry works hard to get you the perfect prescription for your eyes. 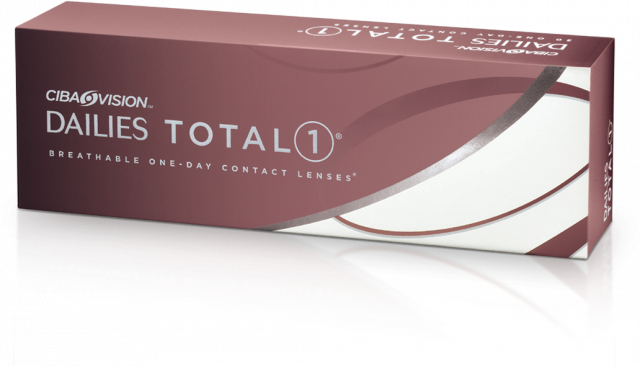 Dr. Ali Mohebbi fits all forms of specialty contact lenses to enable the most comfortable fit for his patients.